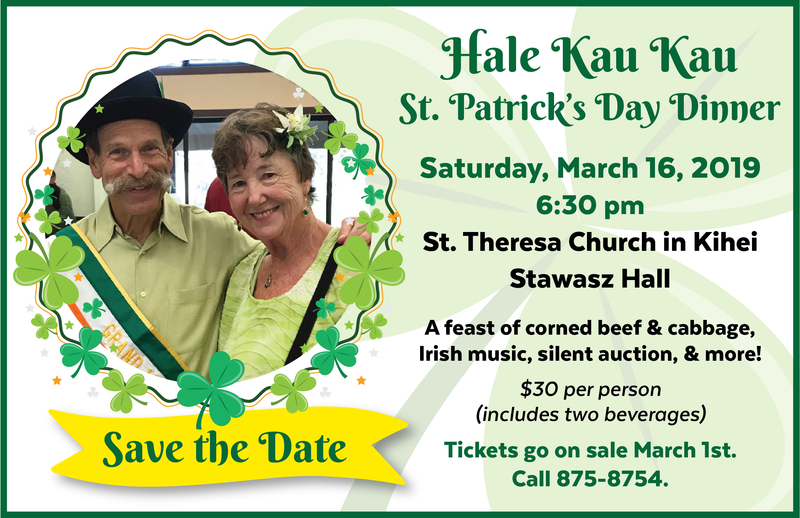 A feast of corned beef, cabbage, Irish music, silent auction and more! Tickets are $30 and include 2 beverages. You can call the office to purchase tickets or purchase them online with Eventbrite (service fee applies).